Eugene “Newt” Horvath, 78, of Rayland, OH, died, Friday, April 12, 2019. Services Monday, April 15, from noon until the time of service of 5 p.m., at the Borkoski Funeral Home, Tiltonsville, OH. 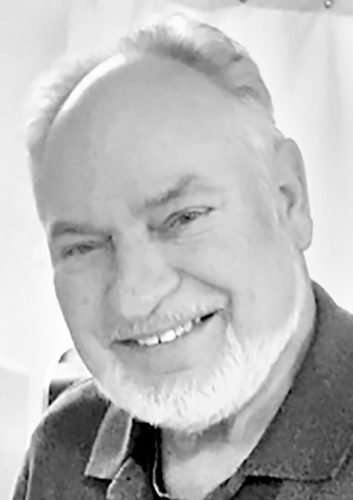 “Butch” (Charles) Mozingo Jr., died Friday, April 12, 2019. 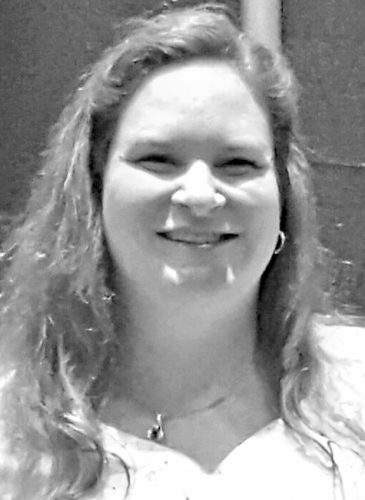 Visitation on April 17, 2019 at St. Alphonsus Parish from 9:30 a.m. until time of Funeral Liturgy with Mass at 11:30 a.m.
Lisa Reynolds, 50, Cadiz, died Saturday. 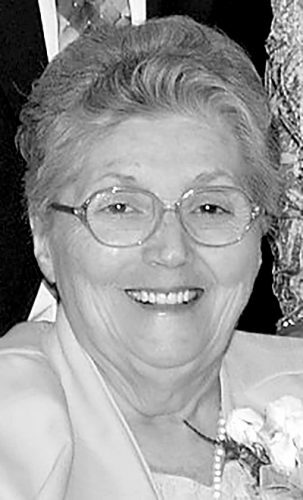 Visitation Saturday 1 until service at 3 at Clark-Kirkland. 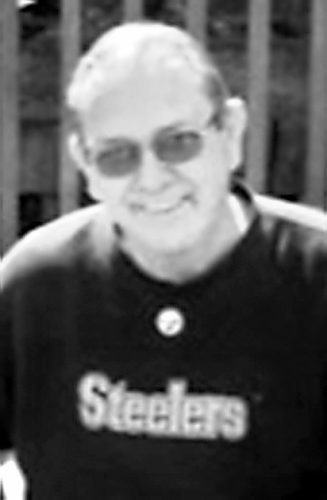 John Phillip Yocum Jr., 50, of St. Clairsville, OH died April 6, 2019. Services will be on Monday at the Church of God, Bridgeport, OH from 10 a.m. until time of service at noon Schuetz Funeral Home assisting the family.